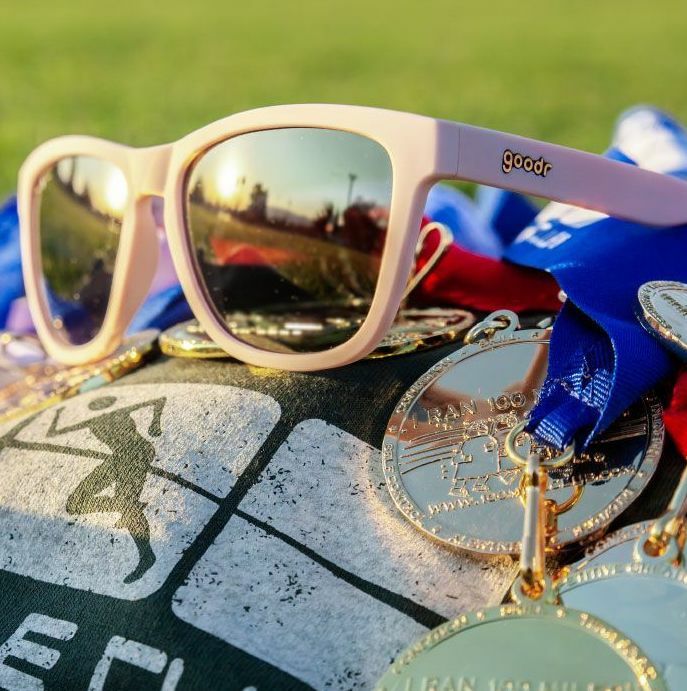 goodr is a running sunglasses brand created for people who think running is fun, and 100 Mile Club is an organization created to make running fun for kids; a match.com algorithm couldn’t have hitched a better pair. It is no surprise, then, that their partnership helped thousands of kids put the fun in running. 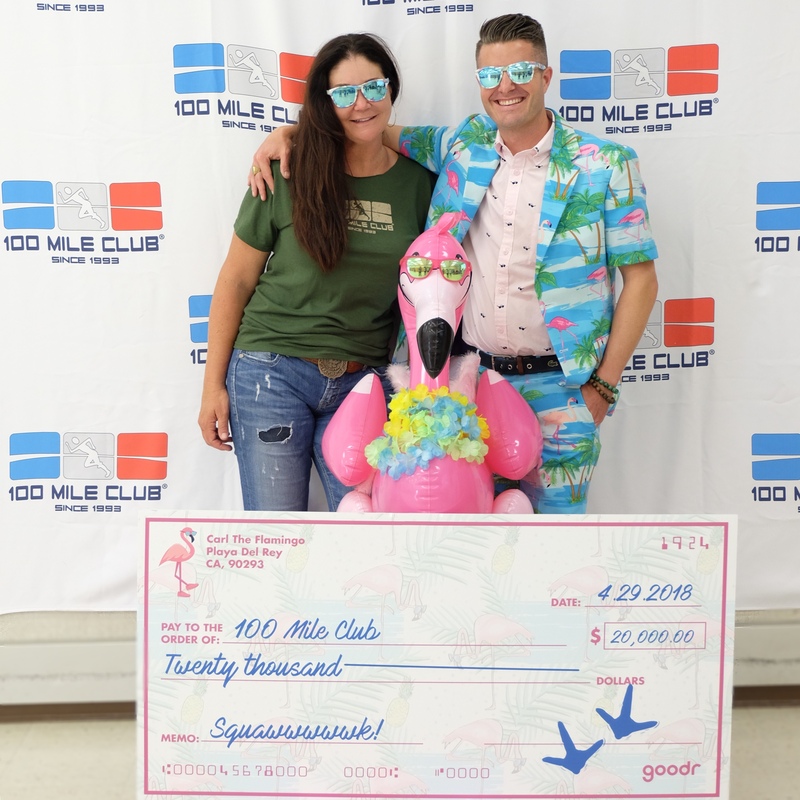 100 Mile Club and goodr partnered up in January 2018 and created a custom pair of sunglasses. For each pair sold, goodr sponsored two kids in the 100 Mile Club program for an entire year. In all, 2,000 kids are being funded through the support of goodr and runners all over the world! Stephen Lease, goodr co-founder and expert in Flamingo Linguistics translated for us. "We created goodr because we think that running is fun and your gear should be too. And who knows fun (and style) better than kids? The 100 Mile Club inspires all of us to #runlikeakid - with a joyful spring in our step and a hop, skip or jump around the track - a spirit that goes perfectly with our mission to be recklessly committed to fun." "We want to promote the truth that running - and everything about it - is and should always be fun," said Kara Lubin, 100 Mile Club founder, "Our partnership with goodr supports that and helps us share the joy of movement with kids who want to celebrate the journey to 100 miles and beyond. It's perfect, and we couldn't be more grateful." Stay tuned for more from goodr and 100 Mile Club and ways you can support the 100 Mile Club student sponsorship fund and help everyone Run Like a Kid! Goodr is a running sunglasses brand founded on the belief that running is fun and your stories and gear should be too. Learn more about goodr here. Now in over 4,000 schools (and counting), in all 50 states, the 100 Mile Club program creates programs, incentives, events and milestones to motivate kids to work their way to 100 miles -- running, jogging or walking -- in one school year. They often dance/bounce/parkour around the course, logging miles, which is what the 100 Mile Club calls to “run like a kid.” For reaching 100 in a school year, they earn a gold medal! Many kids log many MORE miles, learning that running is always fun first! 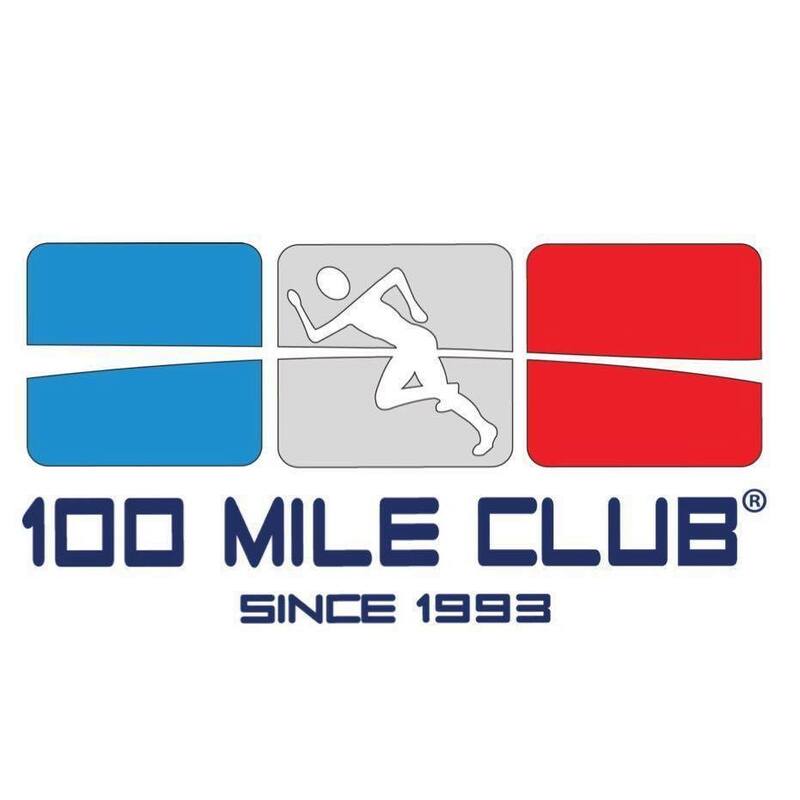 Find out more about 100 Mile Club here.